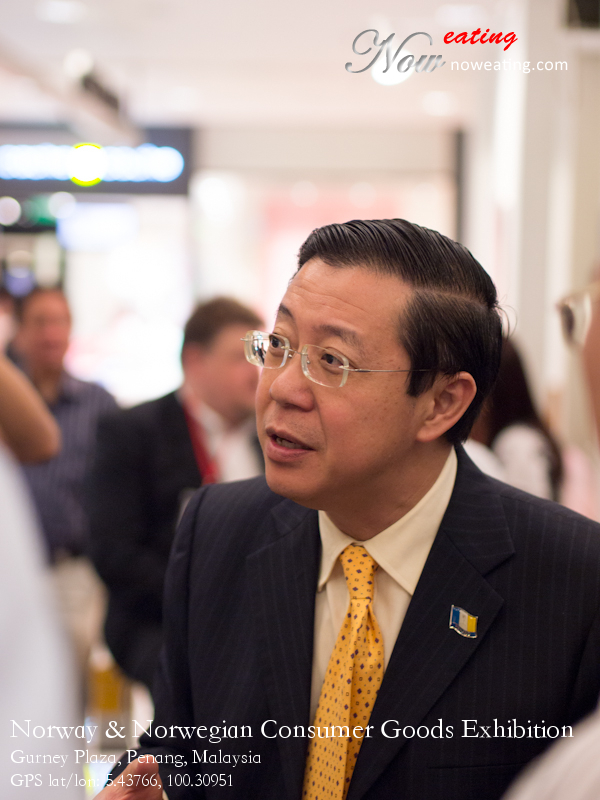 Whoa… close shoot of Penang’s Chief Minister Lim Guan Eng at the Norway and Norwegian Consumer Goods Exhibition at the Gurney Plaza in Penang, which will be conducted from Nov 1 to 4, 2012. Two weeks ago I joined a one-day “Langkawi Nature Discovery” package to Langkawi– an island north of Penang. 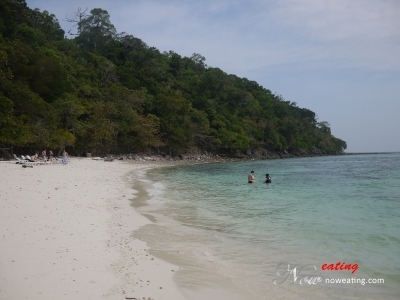 The package was offered by Langkawi Coral– a Langkawi tour agent in Penang. It had been decades since I visited the island. 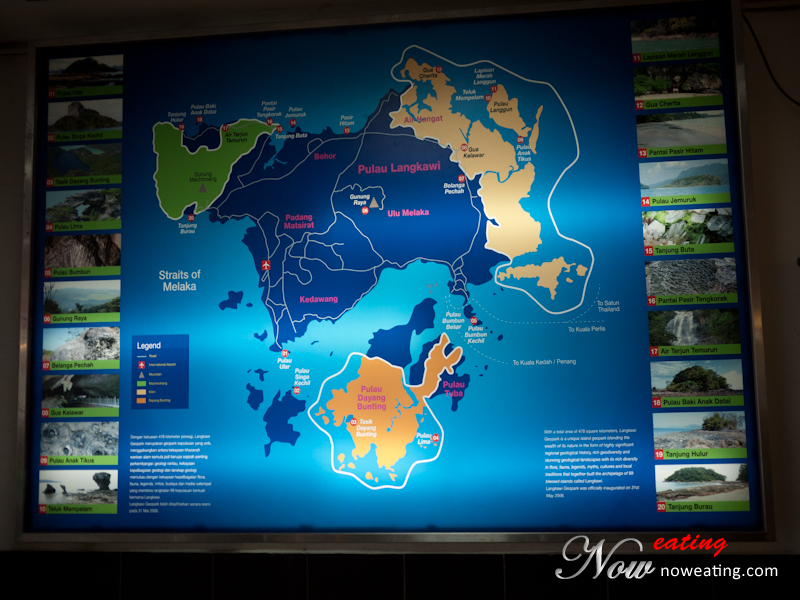 Even though Langkawi is not as well developed as Penang island, it is in fact bigger than Penang, and even Singapore! Snorkeling without seeing bikini girls laying or playing on beach is a sin. We actually arrived at the floating platform which is near to the beach. This post will show guys out there how to get to the beach to see mouth-watering bikini girls. After living in Penang for a while, I asked myself, is there a beach nearby where I can enjoy crystal clear water? 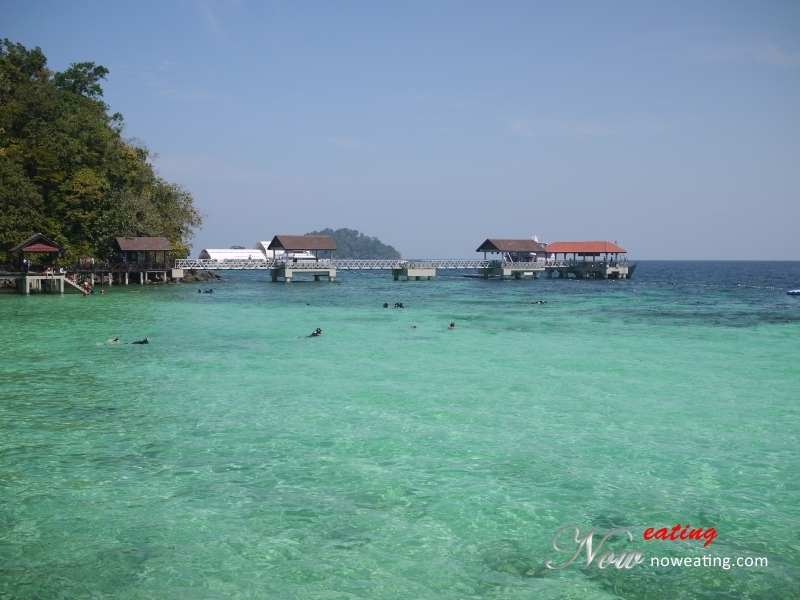 The answer is yes, by paying Pulau Payar a visit. I went there in one of the Sunday. It took me few days to arrange all the photos. As a result, this post will be divided into three parts – “Snorkeling”, “Beach” and “Food”.